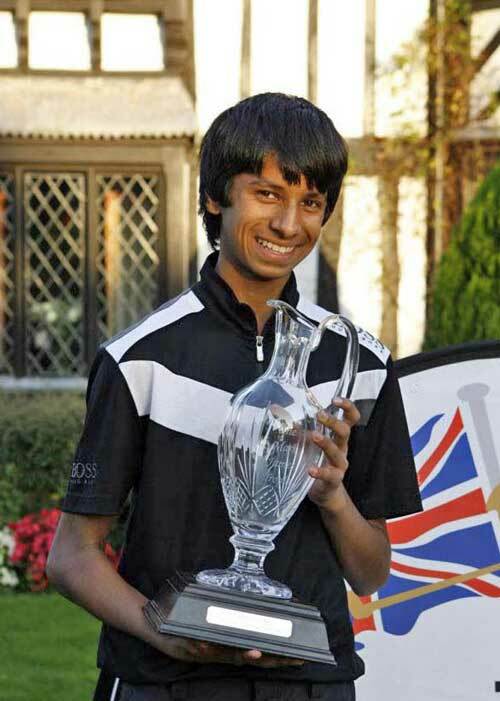 Aaron Rai, who was our Junior Par 3 Champion in 2008, today tees it up in the US Open at Erin Hills! Aaron has played fantastically well this year on the Challenge Tour, winning twice already, and took the top spot in the US Open Qualifier at Walton Heath last month, ahead of a stellar field of seasoned professionals, to qualify. The British Junior Golf Tour are delighted by his success and he should be seen as a real example of what can be achieved with hard work and dedication by players on the BJGT. Our 2017 Junior Par 3 takes place on the 25th June at Nailcote Hall, will the winner follow in Aaron’s footsteps – watch this space!